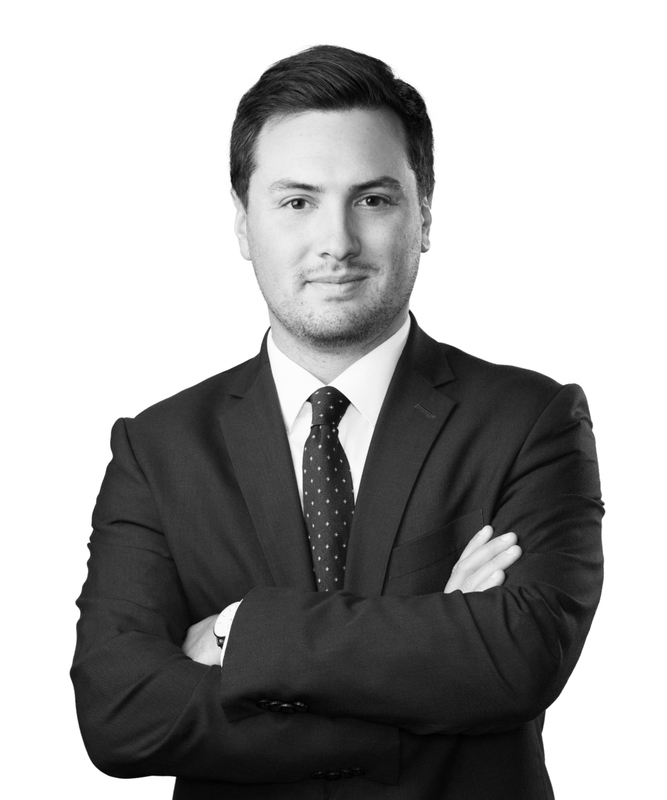 Joseph Z. Landry is an associate in the Tax Practice Group. Joe represents taxpayers at all stages of state and local controversy disputes at the audit, administrative, and judicial levels. Joe also assists taxpayers with planning, transactional, and compliance matters with respect to various state and local taxes, including income and franchise, sales and use, property, and other miscellaneous taxes. Joe is an active contributor to Cooking with SALT, a law blog committed to providing timely insights on recent legal and practical developments in state and local tax. Before joining Jones Walker, Joe conducted extensive research in the field of state and local tax, including the treatment of bundled and unbundled sales tax transactions and distinct local taxes, and provided in-depth analyses of state sales tax exemptions, particularly in the field of telecommunications.